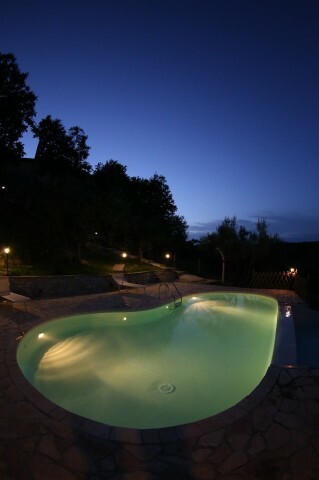 The farm Monti Sibillini Col Stone, has a comfortable outdoor swimming pool, ideal for children and adults. The pool is equipped with sun beds, deckchairs and umbrellas for a perfect relaxation. 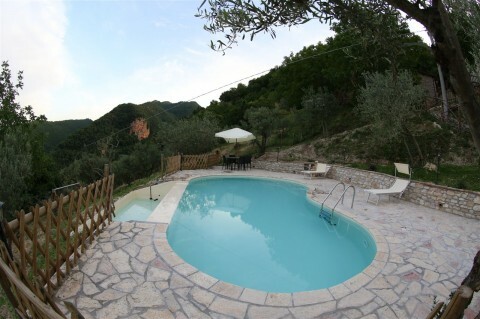 Surrounded by greenery and offers a beautiful panoramic view of the mountains and surrounding hills.